Our traditional dry cider has a champagne style bead, is light in colour, and has a strong apple nose. Our traditional dry apple cider is bottle fermented. 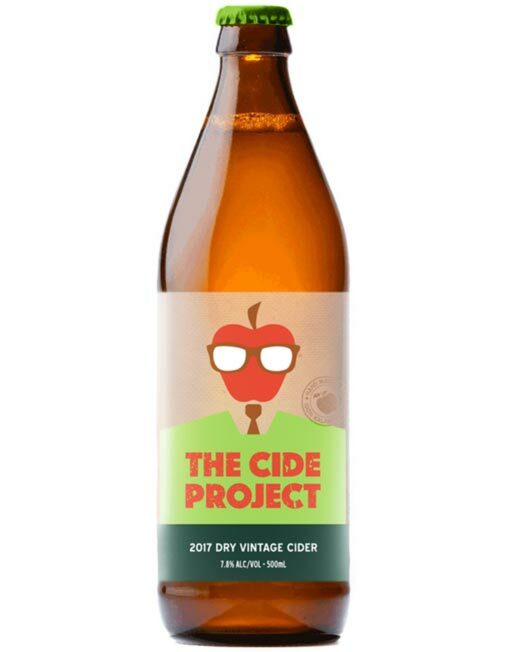 Crafted with 13 varieties of English and French cider apples including; Cox’s Orange Pippin, Lord Lambourne, Michelin, Fameuse, Bramley Seedling, Belle de Boskoop, Cleopatra, Pine Golden Pippin, Calville Blance de Hiver, 20 Ounce, London Pippin, Dunn’s Seedling, Golden Noble. We also use three varieties of eating apples including; Golden Delicious, Gala, and Pink Lady. Only 160 dozen of our 2017 Vintage Cider was created. It can be purchased exclusively on our website or at select festivals. Best in Class awarded Silver for ‘Traditional Dry’ at the 2018 Royal Adelaide Beer & Cider Awards. 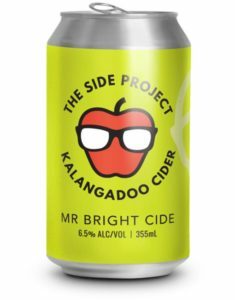 Silver for ‘Traditional Dry’ at the 2018 Red Hill Cider Show.